Happy New Year...New You 2018! 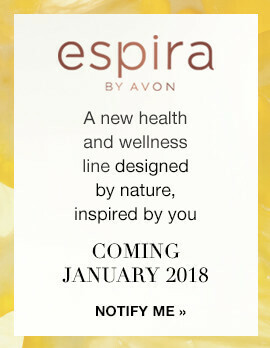 I am excited about new offerings from Avon! Be on the lookout in Campaign 3! 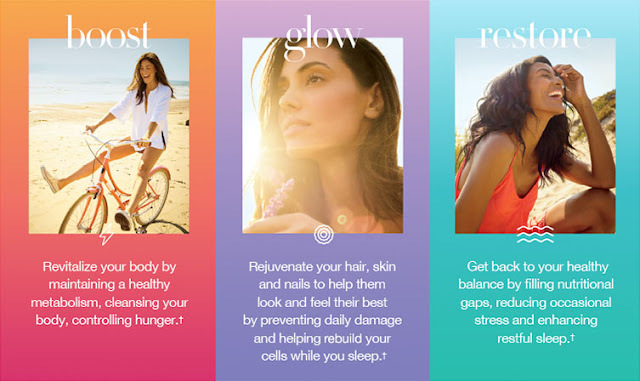 Avon has begun a new line of health and wellness products. I can't wait to try them all myself. Something for everyone! All of this available in my estore in January 2018! Sign up using the above link for email updates so you know exactly when these products are available. Happy New Year to a NEW YOU! 2018 for Health, Wellness and Business! Are you excited to get shopping for the Holidays...now that it is November? I am! 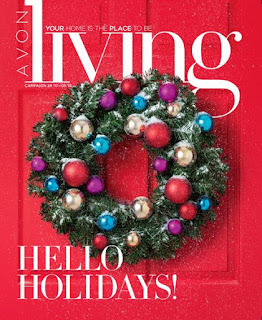 Please visit my online eStore now to see all the MANY Holiday Books by Avon out right now! So many pretty sets and great gift ideas and not to mention deals deals deals for yourself and others! Click on the book covers to go to the current brochures...you can even shop through the online books by clicking what you want from the online book pages. Super cool! 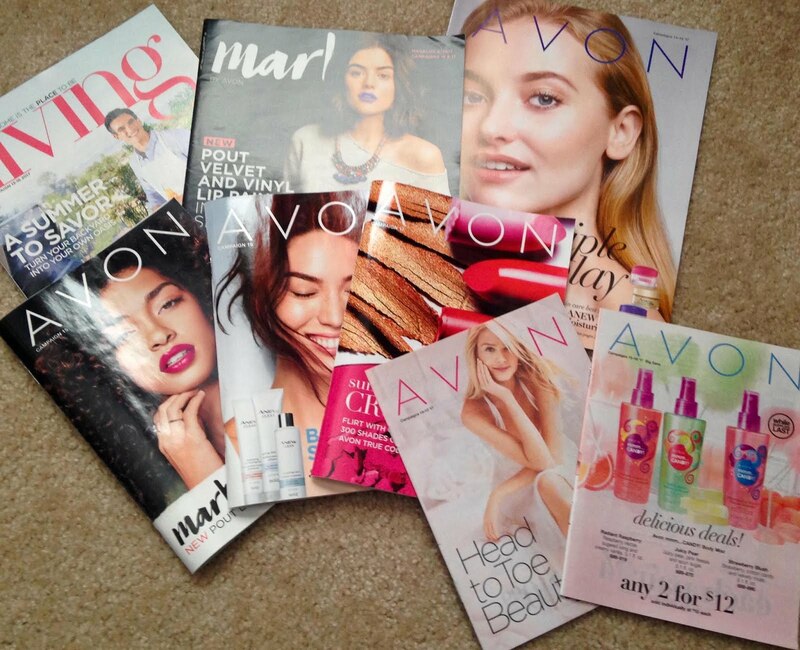 Want to receive catalogs/brochures/books by Avon in the mail? Check the right side bar of my blog here and look for the link to the post to tell you how to subscribe and get signed up for my brochure mailing list! Thank you for visiting! Only $25 and you can get started RIGHT NOW TODAY! You don't even have to wait for the books to arrive to get started selling online! Of course you can sell both ways...but it is so cool that Avon wastes no time letting you get started towards your goals...especially with the Holidays around the corner...no better time to get started! Campaign 22 is about to begin! There is an opportunity for FREE shipping with a low total order price of $20 right now. Not sure how long this is going to last...go for it if you are planning orders below $40. Any and all the time when you order $40+ it is always Free Shipping directly to your home. Apply shade #2 from True Color Multi-FinishEyeshadow Quad in Steel Blues to entire lid. Dust mark. 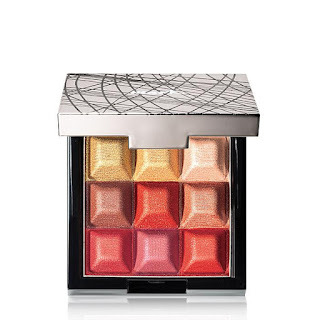 Touch & Glow Shimmer Cream CubesPalette in Pearly Glow over entire face. Apply mark. 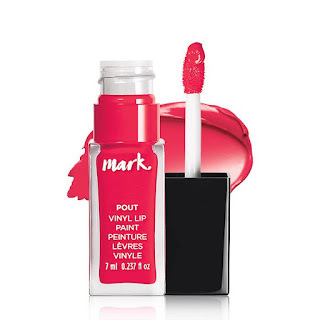 Velvet Lip Paint in Spark. 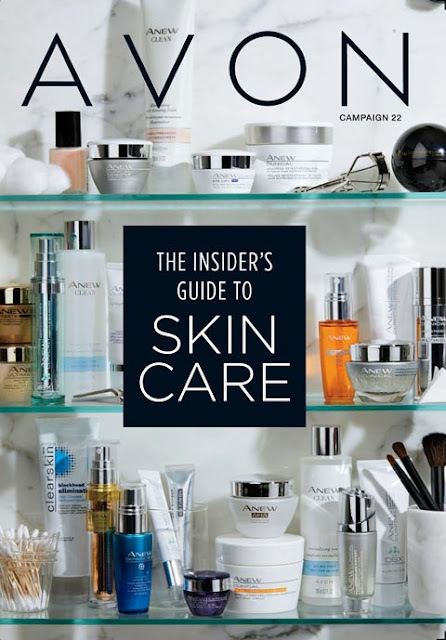 Check out the Current Avon Brochure ONLINE! Shop ONLINE 24/7 with MelanieR! Final day today to get Free Shipping with $25 purchase! Happy Labor Day! 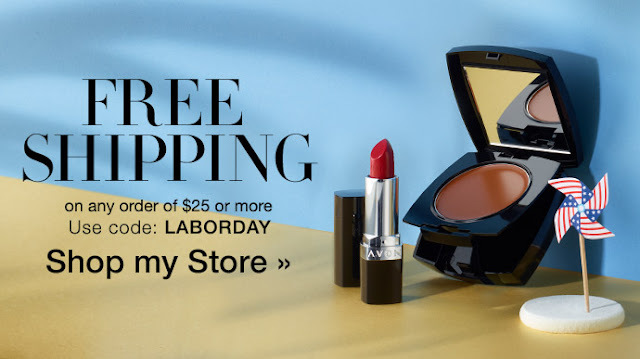 Happy Labor Day from Avon and Beauty By Melanie R! Receive FREE shipping today for any order totaling $25 or more! What a deal! Use the code: LaborDay at check out! Project Runway Season 16 Begins! Yippie! 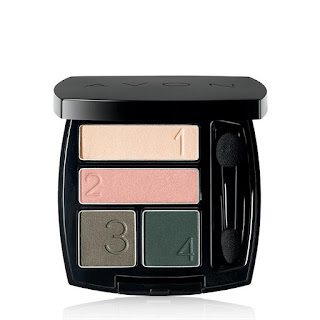 Use bronze shade from True Color 8-in-1 Eyeshadow Palette in Smoky Nights all over as a base. Use burnt orange shade from palette under lower lash line and from outside corner of the eye along crease with heavier application on outer corner. Blend in. Frame upper lash line and lower waterline with True Color Glimmersticks Diamonds Eye Liner in Sugar Plum. Shape and set brows with True Color Perfect Eyebrow Styling Duo in Soft Brown. Tap lips with True Color Lipstick in Tender Kiss. 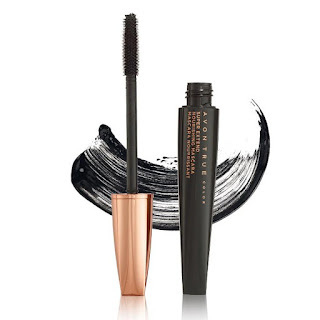 Finish with 2-3 coats of True Color SuperExtend Nourishing Mascara in Black. Campaign 19 and a New Beauty Box begins! Great News! Campaign 19 and a New Beauty Box/"A" box has begun! Introducing Campaign 19's "A Box"
Yours for $10 with any $40 total purchase! This "A Box's" Value is $52! Shop with me for your Avon Online! 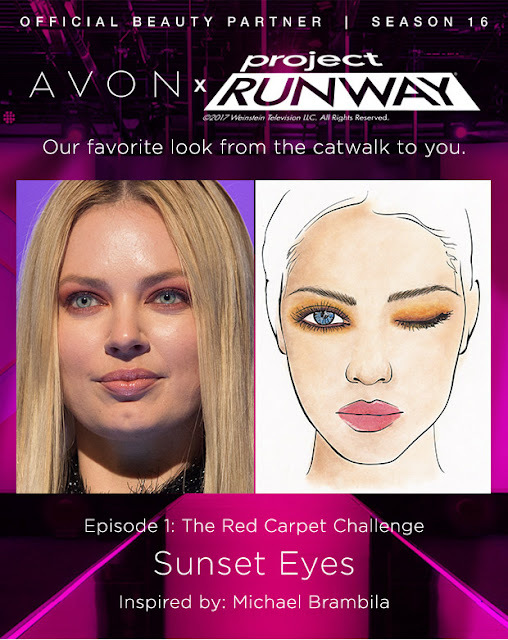 Don't forget to read the previous Blog Post about exciting news for Avon and Project Runway! Yay! Avon is the New Beauty Sponsor for 'Project Runway' season 16! This is soo exciting! I Love and Sell AVON as an Independent Sales Rep plus I LOVE and am a HUGE FAN of PROJECT RUNWAY!!! It is such an awesome combination! I am so excited about this that I have created a group that I have linked to my Facebook Business Page! In this group I am planning on posting about what is going on in the show when they are referring to Avon, Makeovers, and Beauty products that will be sponsored by Avon! I can't wait to share that with my Avon customers and fans live as the shows are being aired each Thursday 8pm (EST) on Lifetime. Join me please. Don't want to be in a group? Join my page or follow me on Twitter. By Joining my Team...you will get online support and are a part of a huge team with much awesome online support. 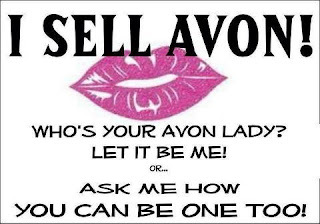 You don't have to meet face to face with any team members to sign up to sell Avon...the appointments for selling Avon are now online. My team's support is Amazing and have helped me and I will help you and they will help you too! AVON also has Free Online Training as well inside your own account with your own Avon Website! Join My Team today! Start Selling TODAY! In five minutes you can be an AVON Rep! Step 2: Fill in requested information from AVON. Step 4: Pay for your starter kit and BAM...you're an Avon Rep! You will get necessary information for signing into your personal account with AVON and can begin Selling Right away! 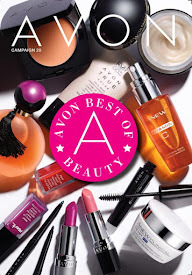 You don't even have to wait to receive your catalogs to begin selling AVON ONLINE!!! Let me know how I can help and support you! Ready to sign up to start your own Avon Business? 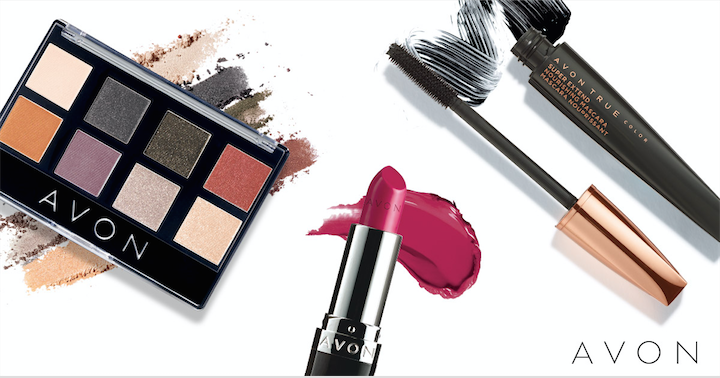 Request an Avon Catalog to be shipped directly to your Home! Sign up today! Sign up to Sell Avon 1-2-3! 3. Fill out the online form * choose your starter kit * & Congrats! You are an Avon Representative! 1. Sign Up: Choose from 3 kits, starting at just $25.00! 2. Share: Hand out Avon brochures to family and friends and put your FREE Avon eStore to work so your customers can shop with you 24/7. 3. Earn: Work where you want, when you want and earn 40% on sales and more than $1000 in the first 90 days with KickStart!